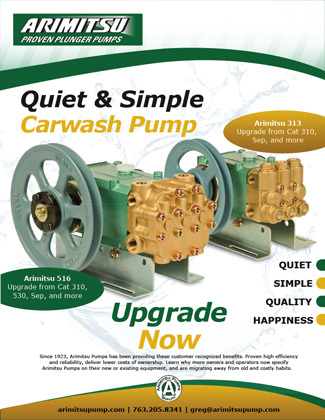 Arimitsu of North America, maker of the finest pumps for the carwash and industrial pressure washing industries. At Arimitsu we will do everything we can to accomodate all inquiries about our products or services. Arimitsu of North America, Inc. Send us a message, we want to hear from you. What is the third letter in 'pump'?